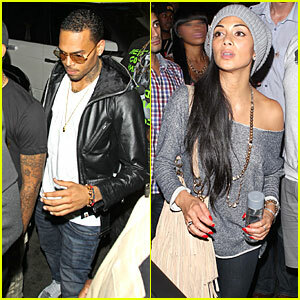 New Photos: Chris Brown & Nicole Scherzinger: ‘They Were Not Kissing’! Chris Brown and his friend Sean Kingston arrive at the Supperclub to host a party on Tuesday (September 25) in Hollywood. The 23-year-old entertainer was spotted chatting with Nicole Scherzinger at the club and rumors later surfaced that they kissed each other. Also pictured: will.i.am was also seen at Supperclub with Nicole. Chris Brown was seen shopping at the Bape store in SoHo, New York yesterday. 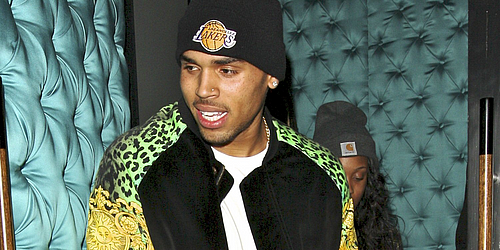 I’ve uploaded HQ candids of Chris Brown leaving a hotspot in Hollywood after partying last night. I’ve added HQ photos of Chris Brown’s appearance and performance at the BET Awards. He took home the award for Best R&B Male Artist and the Fandemonium award for the 3rd straight year. HQ candids of Chris Brown leaving AV Nightclub last night in Hollywood with some friends.